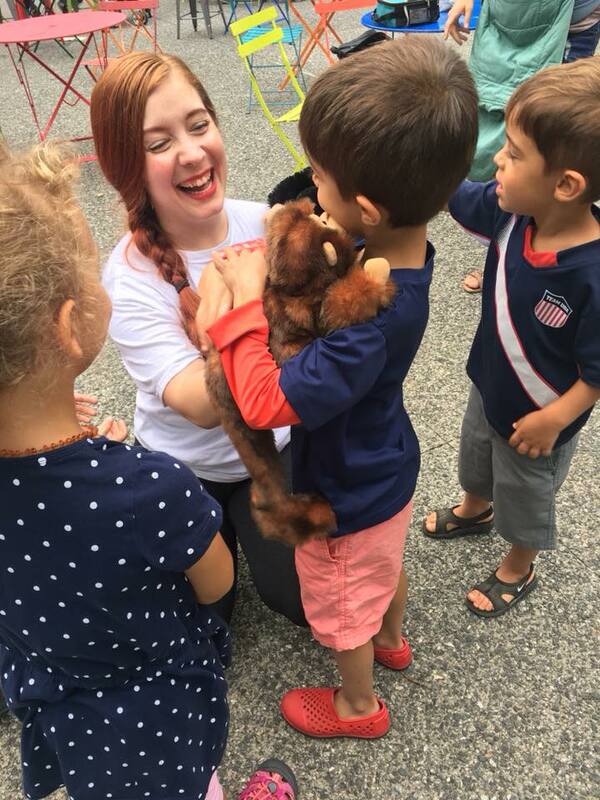 Click to Learn More about SFYW! Looking for a way to make your special event EXTRA special?? Our Live Show is just the thing! 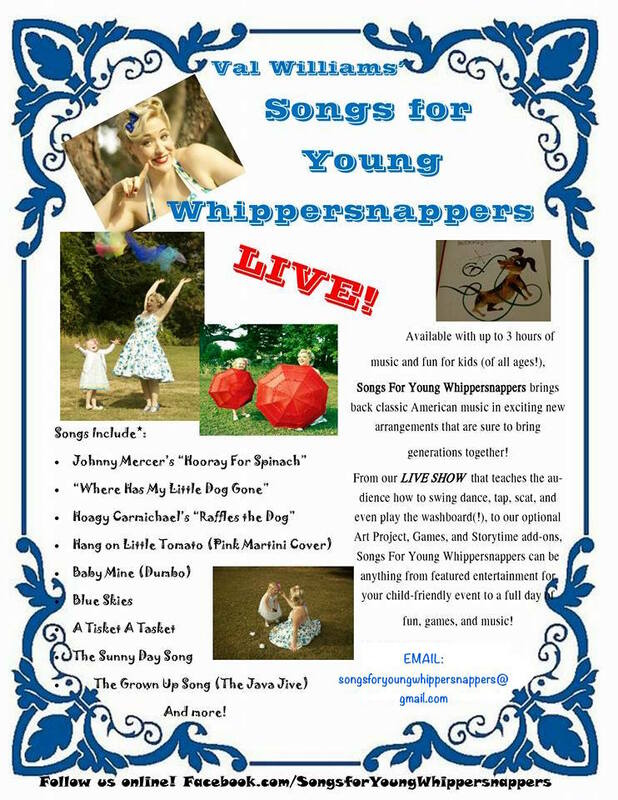 Available with up to 3 hours of music and activities, Songs For Young Whippersnappers LIVE is the perfect way to make your next kid-friendly event a major hit! From small birthday parties to huge festivals, Songs For Young Whippersnappers' offerings fit the bill! 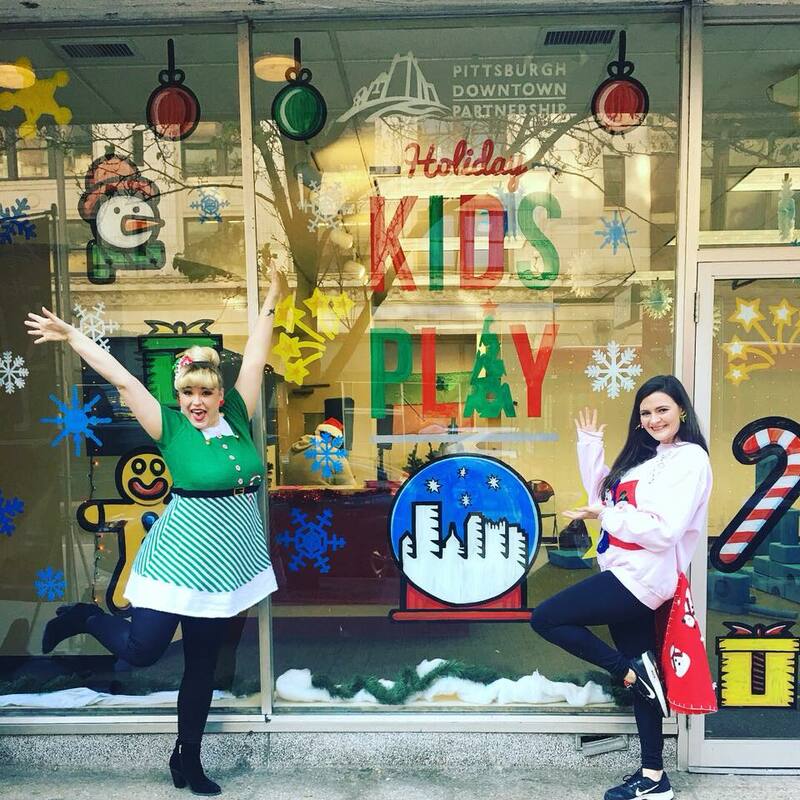 Holiday Music and Activities Available Too! extra,extra! Read all about it: whippersnappers in the press!